SKU: BP1-FS. Category: Bioptron Accessories. 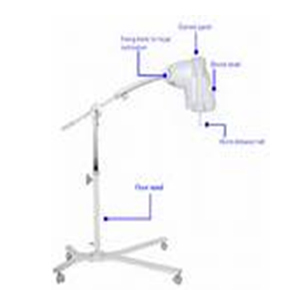 For all BIOPTRON Light Therapy devices there are stands available, which allow convenient positioning according to the individual user’s need. 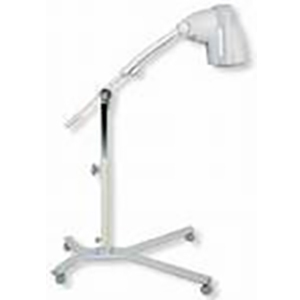 Convenience by table stand ergonomics or by low base construction of floor stands leading to fit under beds & chairs.